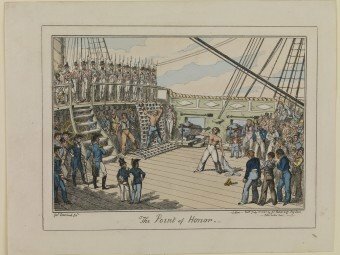 This collection of naval court martial transcripts and related documents from the time of the French Revolutionary and Napoleonic Wars contributes not only to our understanding of military jurisprudence in the late eighteenth and early nineteenth centuries but also to our knowledge of Georgian and Regency criminal law in general. Each chapter presents transcripts relating to different groups of offences. Chapter one deals with procedural matters; Chapter Two covers trails arising from transgressions of the laws of Georgian and Regency society like drunkenness, theft, violence and homosexuality. 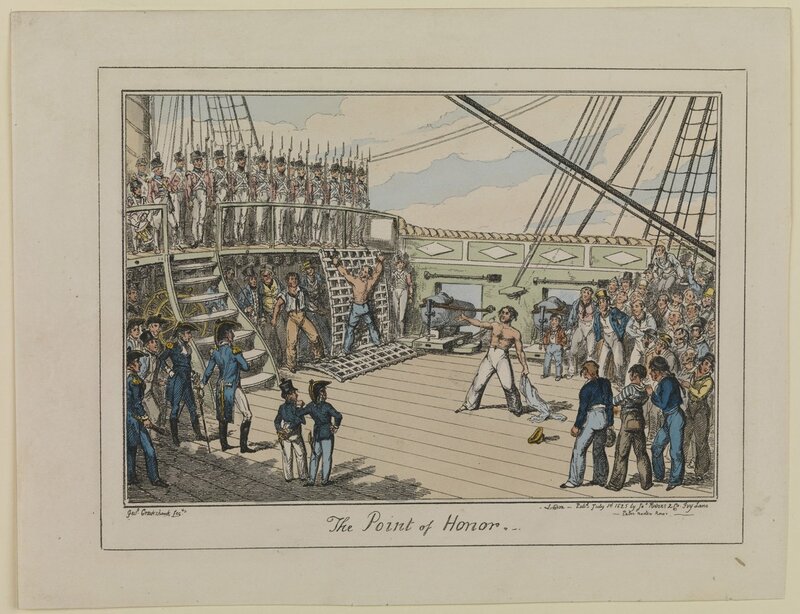 Chapter Three is devoted to proceedings against types of naval offence, such a mutiny, insolence, desertion or loss of ship. Chapter Four treats of cases involving adjudications for multiple infractions. These transcripts are presented in their entirety and offer a unique window to the social conditions and behaviour aboard the King’s ships at the time.